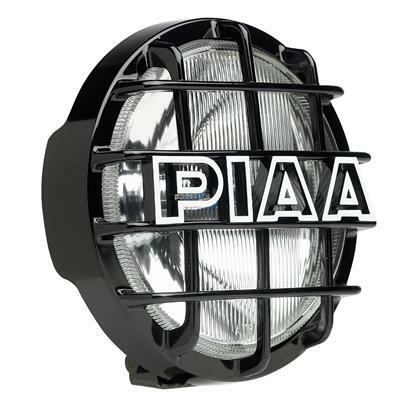 The PIAA 520 ATP (All-Terrain Pattern) is powered by PIAA’s proprietary ATP technology that delivers a beam with the perfect combination of height, width and distance. This light is designed with a 12-volt Xtreme white H3 85-watt comparable 135-watt bulb. 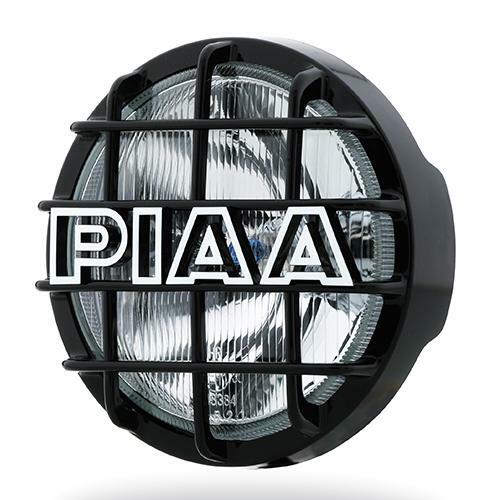 The ultimate off road pattern, PIAA’s ATP delivers a beam with the perfect combination of height, width, and distance. When PIAA came out with the off-road oriented 510 ATP the response was overwhelming. However some riders felt they could use a bigger light with more power and the same proprietary ATP (All-Terrain Pattern) Technology. It provides a pattern much better for off-road use than a standard fog or driving light. The 520 ATP can also be used as a long range driving light with the benefits of illuminating the sides of the road. This light is perfect for your truck and SUV and is quickly becoming popular among off-road racers as well. The rotatable lens and trim ring allows the lights to mount up or down.